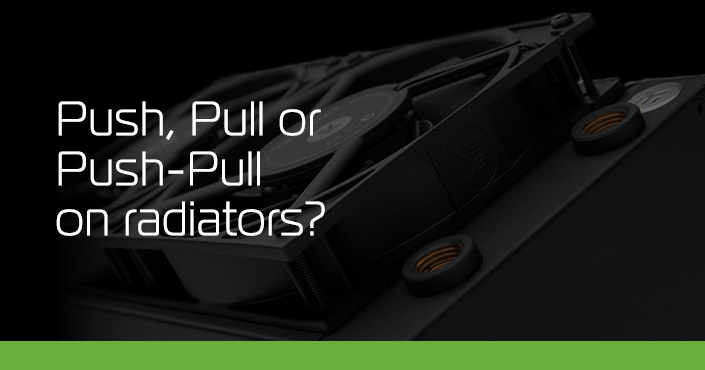 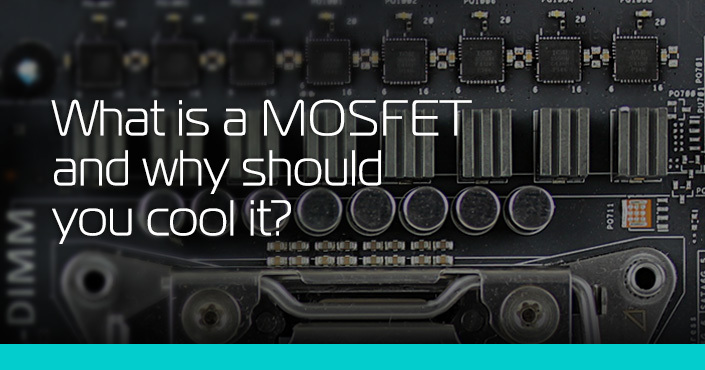 Are you wandering around the internet and getting confused about liquid cooling? 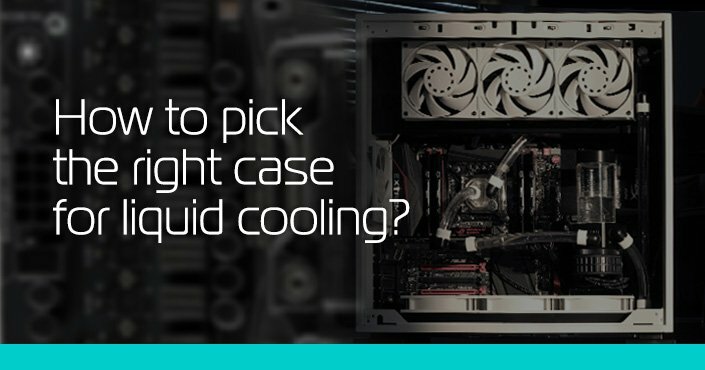 This section is dedicated to everyone who wants to learn about liquid cooling, no matter whether a total beginner or an enthusiast with many years of experience. 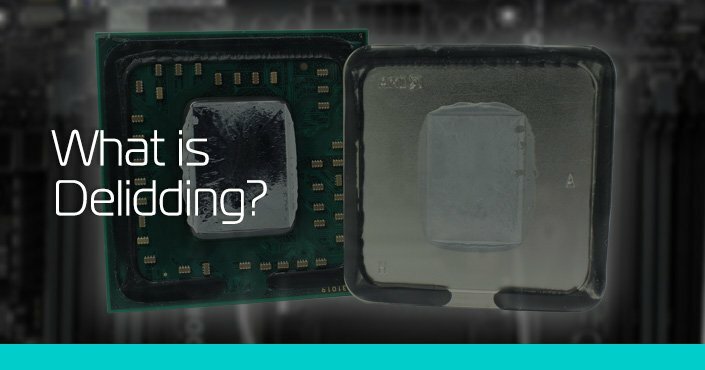 High end setups are hotter than ever these days, with the common CPU having at least four cores and CPU manufacturers squeezing more and more components onto a single PCB. 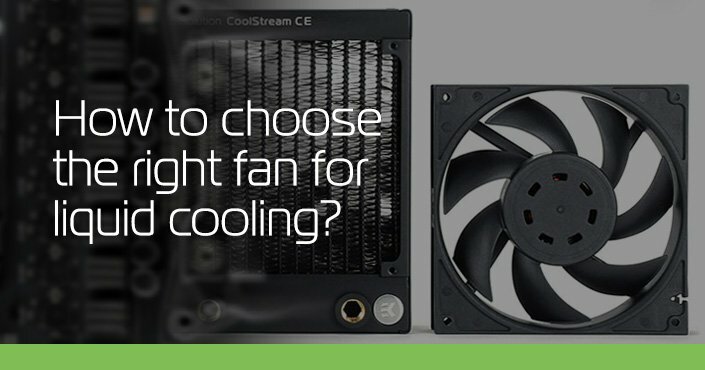 The most common way to sufficiently cool the modern day components is by using air flow, provided by the stock fans that come with your CPU & GPU. 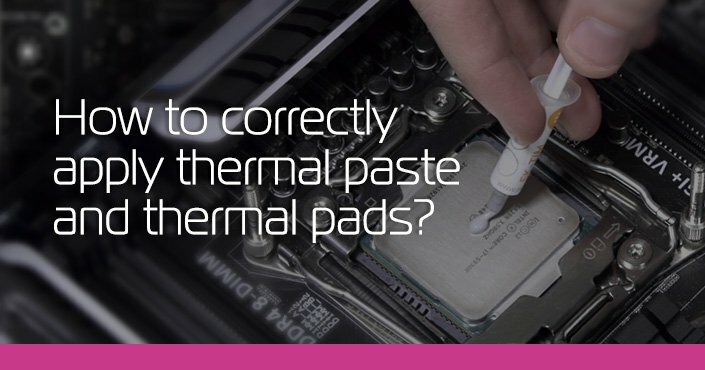 They most likely run at a very high RPM and are quite loud. 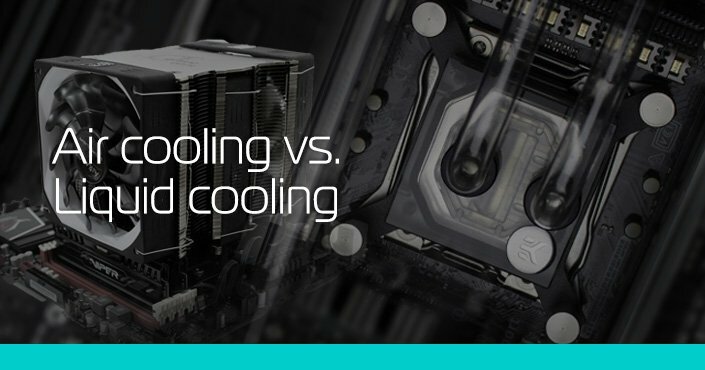 By installing water cooling you get rid of the loud fans and compared to air, water is much better at transferring heat from the components! 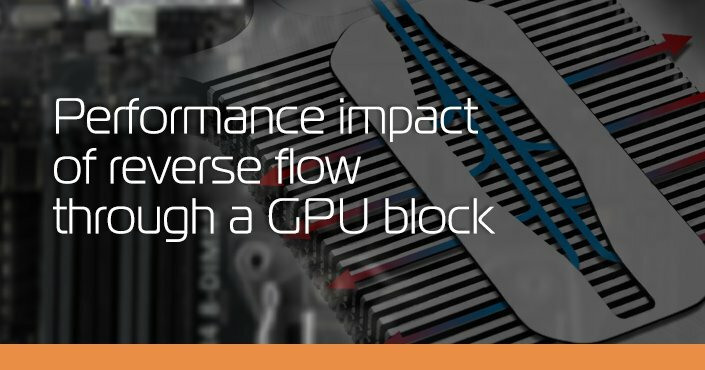 Improved computing power per cubic unit due to slim design (stacking option). 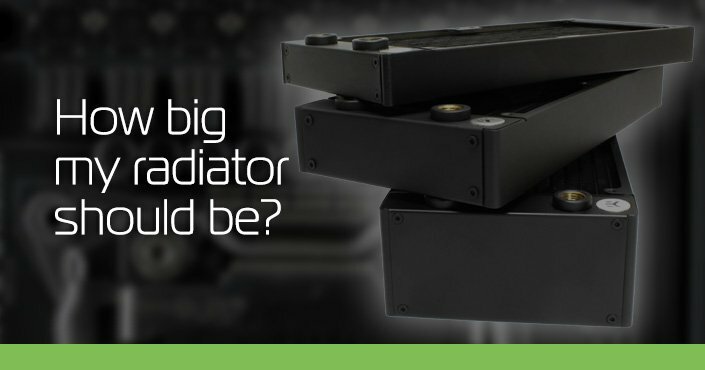 A liquid-cooling system takes advantage of a basic principle of thermodynamics – that heat moves from warmer objects to cooler objects. 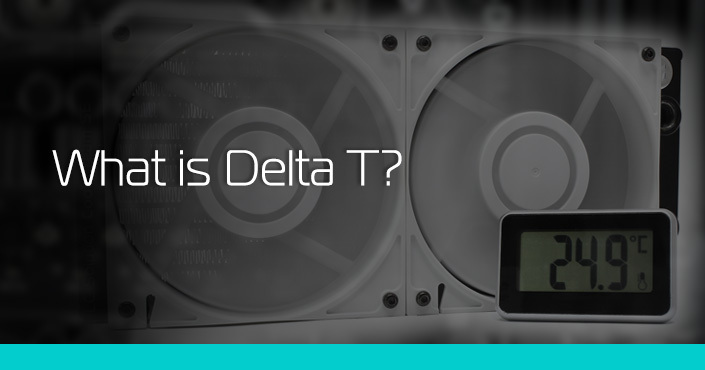 Learn what a liquid cooling circle is and what it represents. 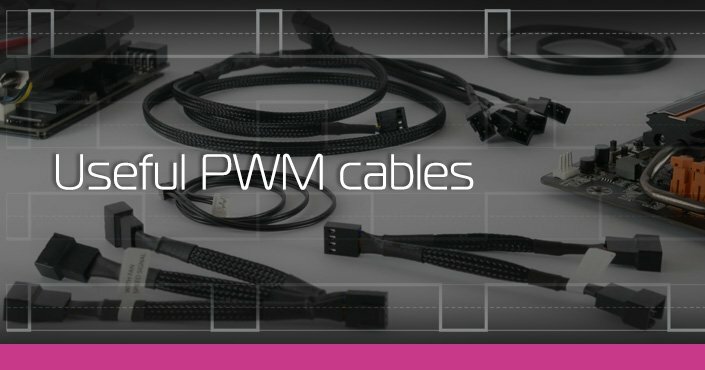 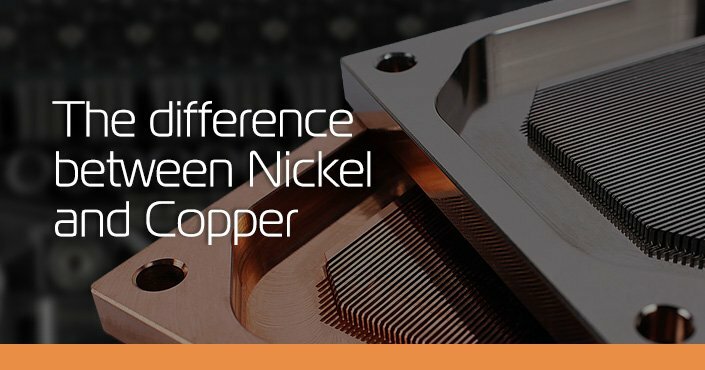 Our core enthusiast and best performing products are based on copper. 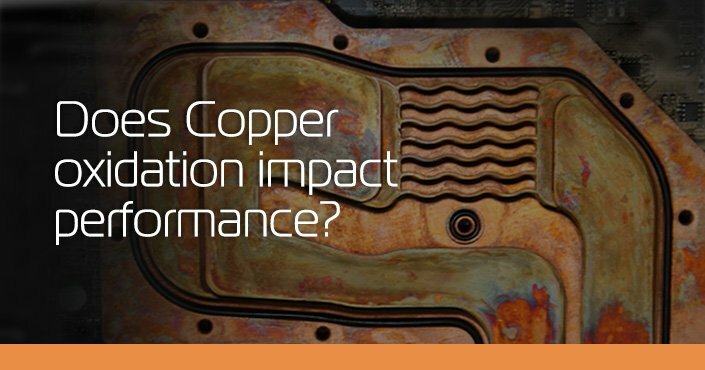 Copper is a reddish-orange, soft, malleable, and ductile metal with excellent thermal conductivity. 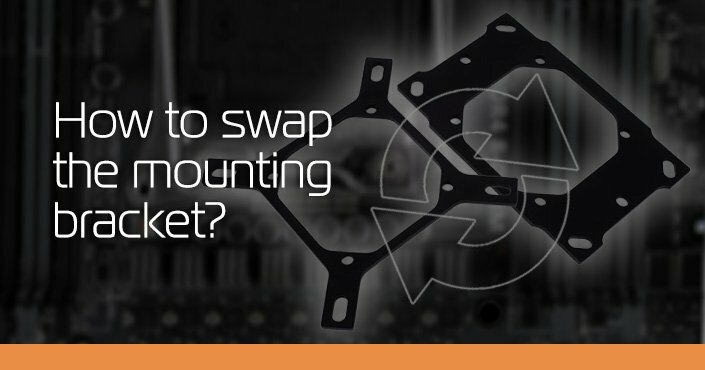 Copper products should never be mixed with aluminum products in the same loop! 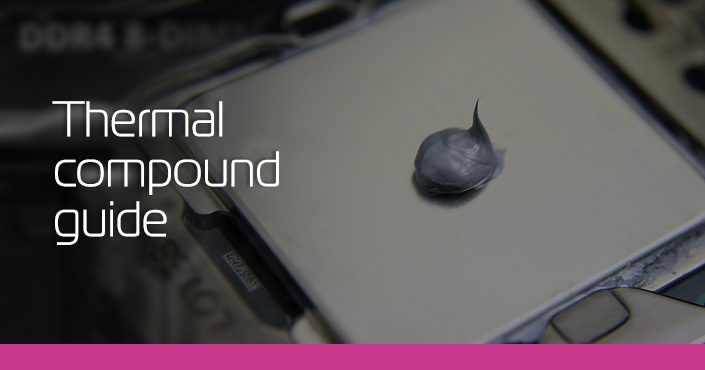 Our entry level and budget friendly Fluid Gaming products are based on aluminum. 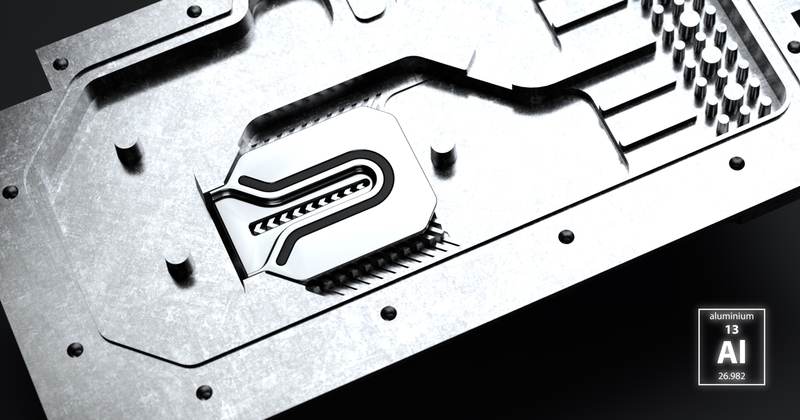 Aluminum is a silvery-white, soft, malleable, and ductile metal with very high thermal conductivity. 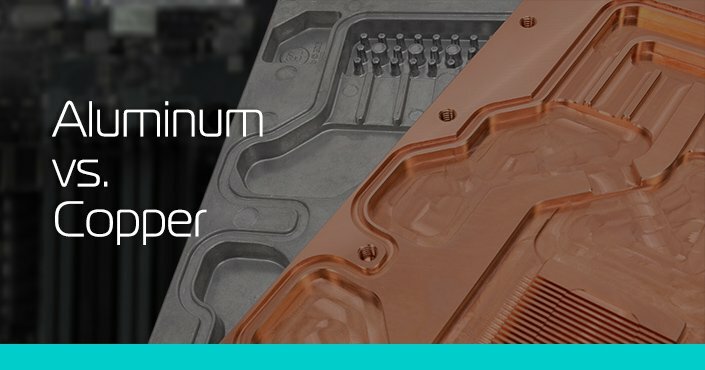 Aluminum products should never be mixed with copper products in the same loop! 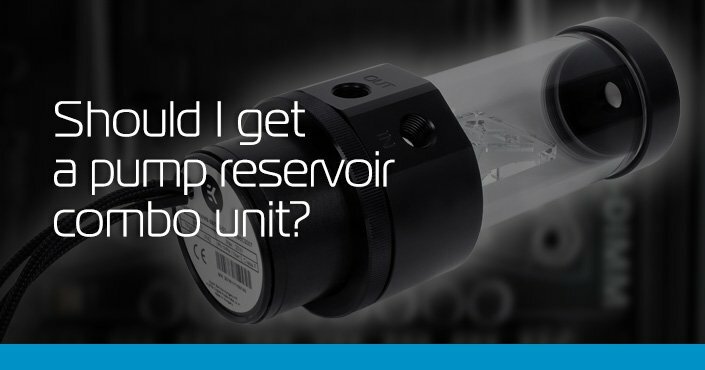 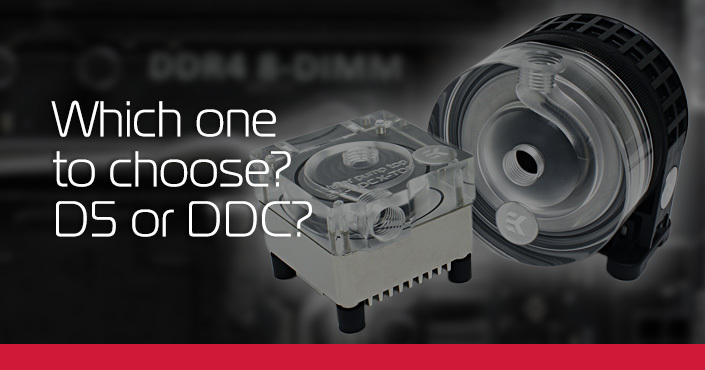 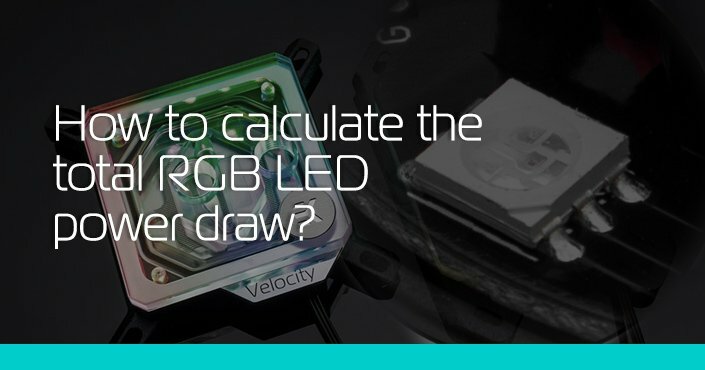 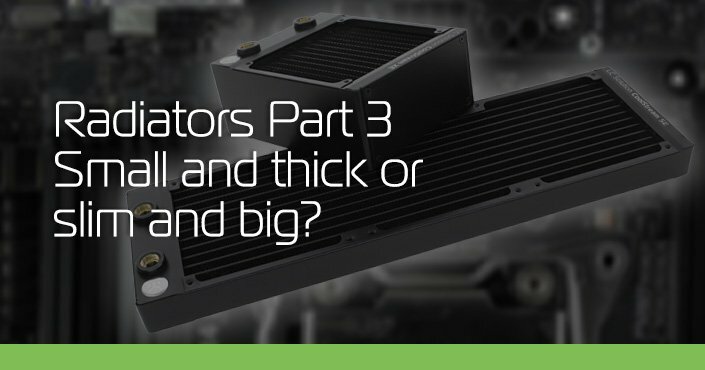 When planning for a new liquid cooling loop there are two basic questions you need to ask yourself. 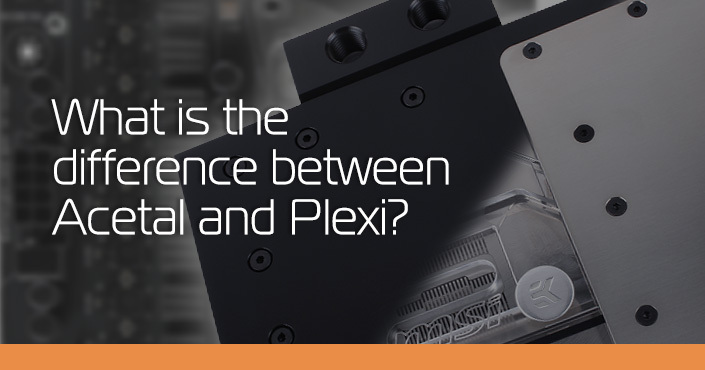 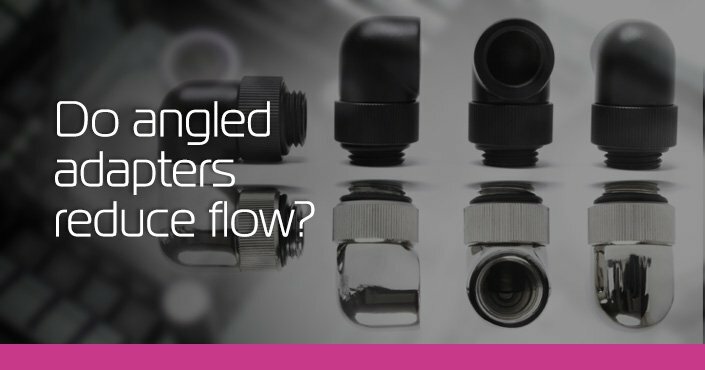 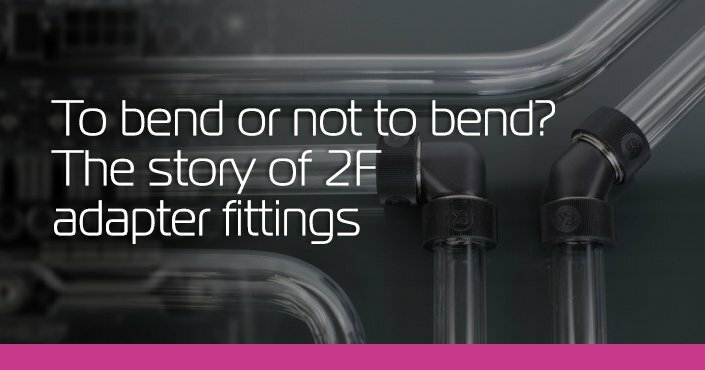 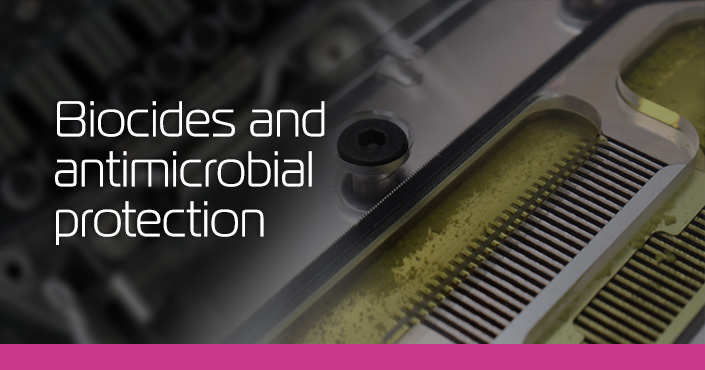 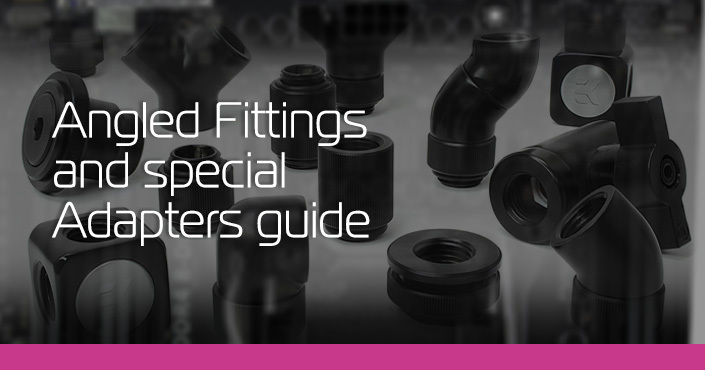 First, how many and which components do you want to cool and second, will you use soft – flexible tubing or hard – rigid tubing? 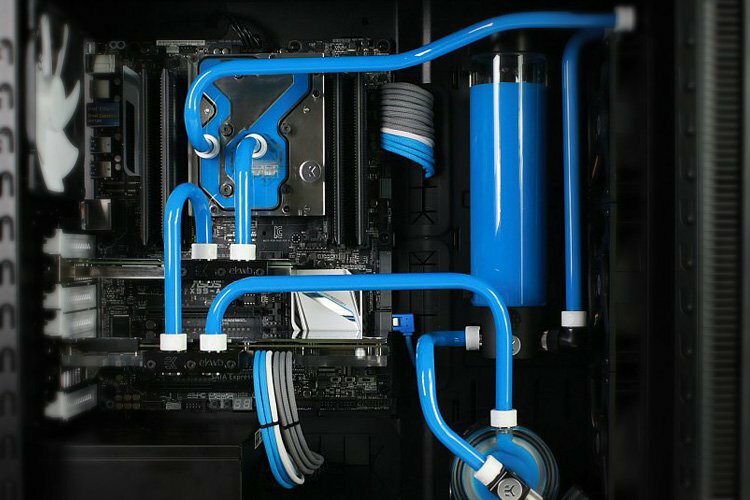 We offer a lot of informative articles and guides about liquid cooling. 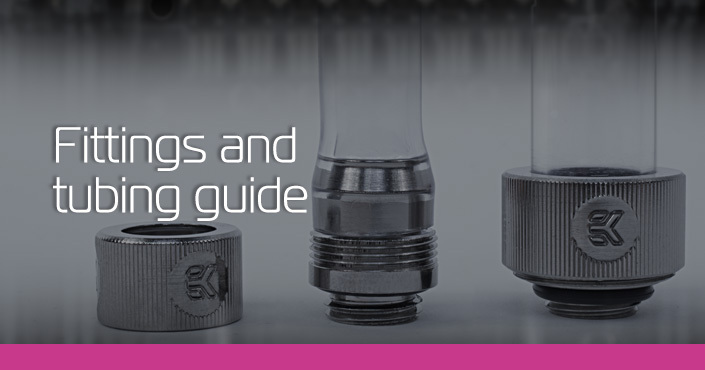 Find answers to the frequently asked questions and educate yourself about this incredible hobby. 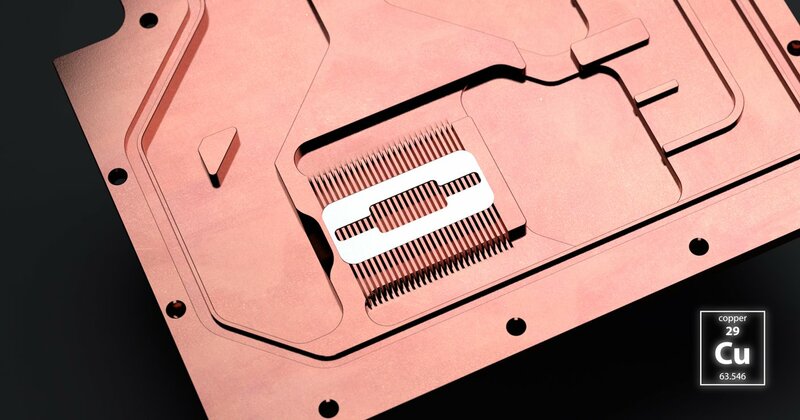 … more content coming soon. 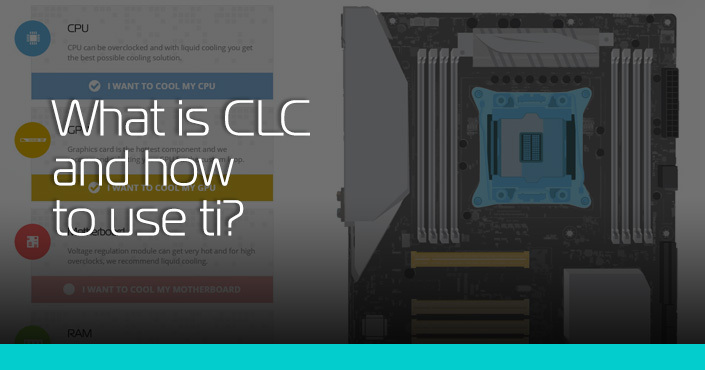 Whether you are already interested in liquid cooling or a total beginner, you might see some new unfamiliar terms. 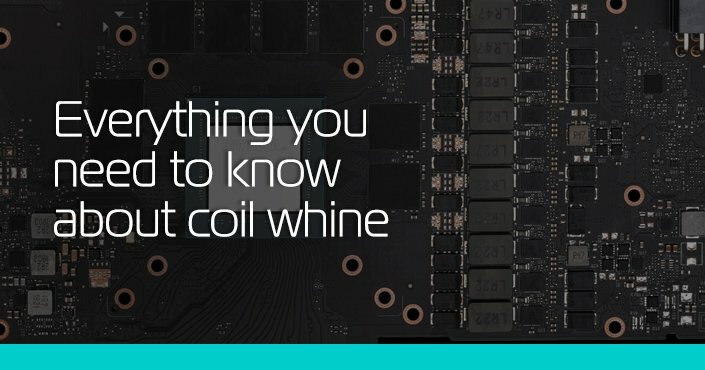 portmanteaux and other important lingo used in the computer liquid cooling community. 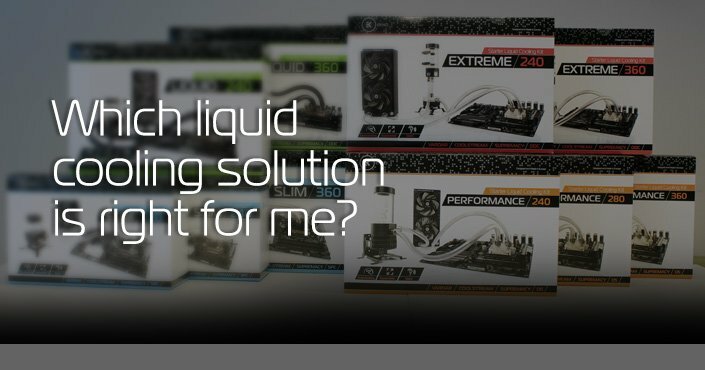 There are many questions we cover in our efforts to provide help for liquid cooling beginners, enthusiasts and experts. 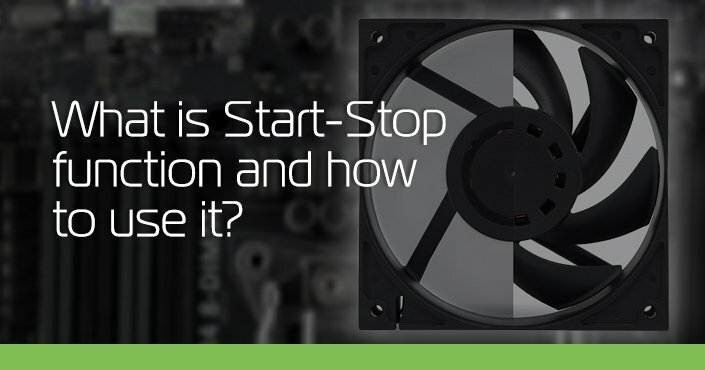 Often your questions result in the evolution of our products and services. 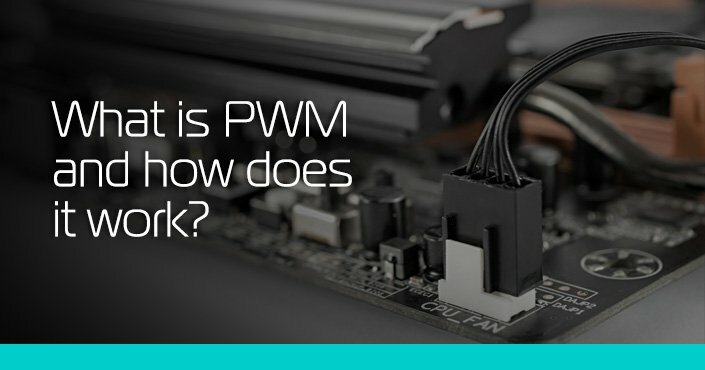 See what people ask most frequently and don’t hesitate to contact us if you don’t find your answers in this section. 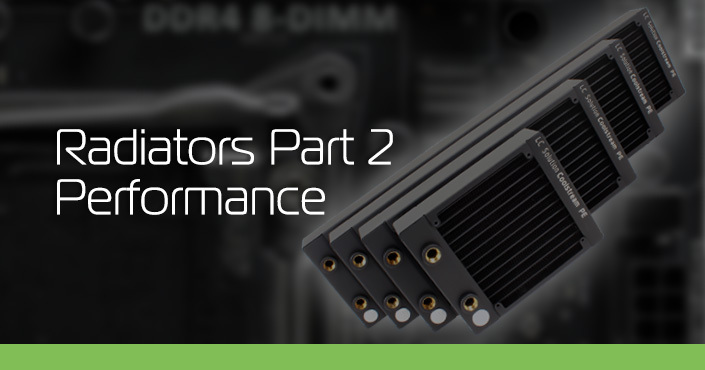 This section is dedicated to extreme overclockers and modders who pursue perfection in both performance and aesthetics. 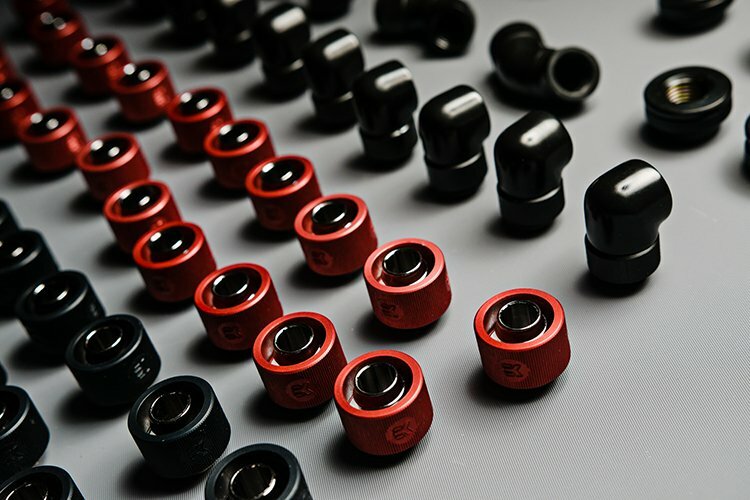 We share our expertise but more importantly we strive to build a community where people can share their thoughts and experiences in order to find better solutions to achieve their goals. 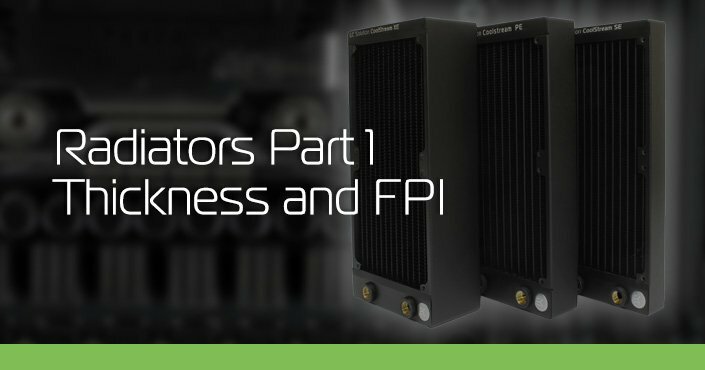 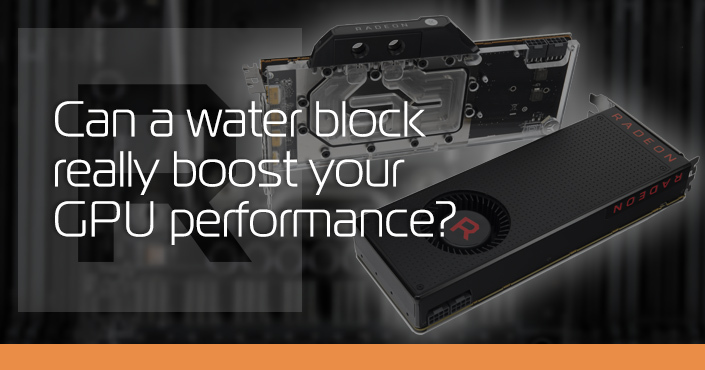 Join our official EK forum @overclock.net, talk to our team, share your thoughts and connect with the liquid cooling community. 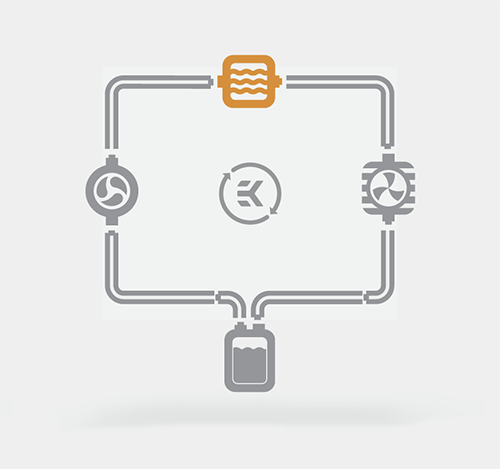 You are also invited to read EK blog posts created by members of our team. 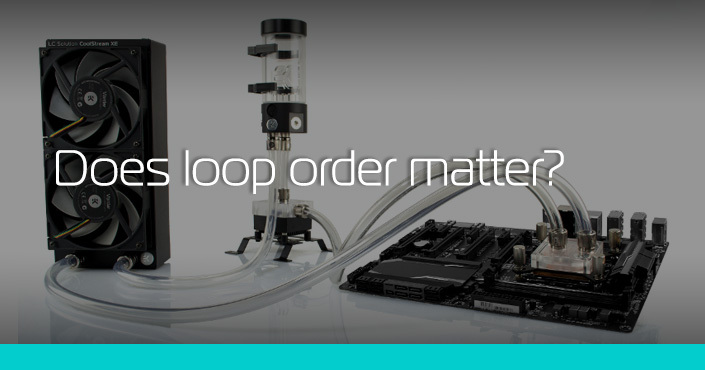 We cover various interesting and educational liquid cooling topics. 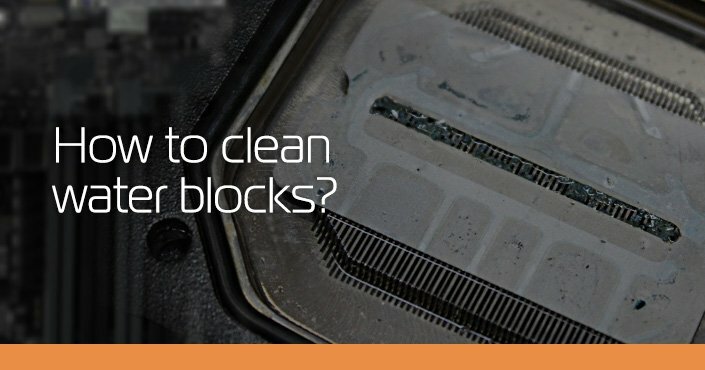 You can always follow us on social media and we are there to help you out.